The Socket Secure Digital Scan Card has reached end of life. 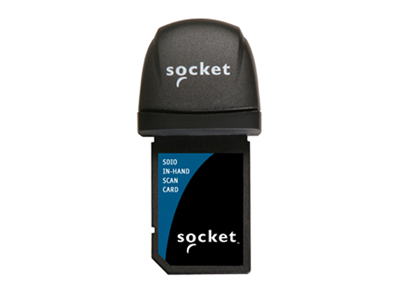 Go mobile with the Secure Digital Scan Card (SDSC) from Socket! Available in both CMOS and laser models, this tiny unit slips right into the SDIO slot of any Palm PDA or Pocket PC device for instant transformation into a mobile barcode scanner. Utilizing linear imaging technology, the SDSC 3E scans all standard barcode symbologies at reading distances of up to 24 inches. The 3M model features a Class 1 laser for scanning barcodes at distances of up to 30 inches. For more aggressive scanning, the 3P uses a Class 2 laser and can read from distances of up to 45 inches. Operating strictly from the battery power of the PDA or Pocket PC, the barcode scanner needs no external power source. The Secure Digital Scan Card includes SocketScan Software for easy data interpretation, enabling/disabling supported barcode symbologies, and programming a beep tone. Tauted as "the world's smallest barcode scanner," the Socket SDSC, when plugged in, is about the width of a quarter but packed with power! 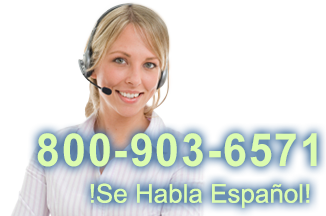 An inexpensive option for business folks using a handheld PC but also needing a mobile data collection solution. This unit is not ruggedized and is not suitable for industrial barcode scanning. Find it faster! Click here to compare Secure Digital Scan (...) models by feature.